The Origin Fitness container gym comes fully kitted out with PowA-Tubes, suspension trainers, weights, benches and accessories to perform full-body workouts for all ages and sports teams. 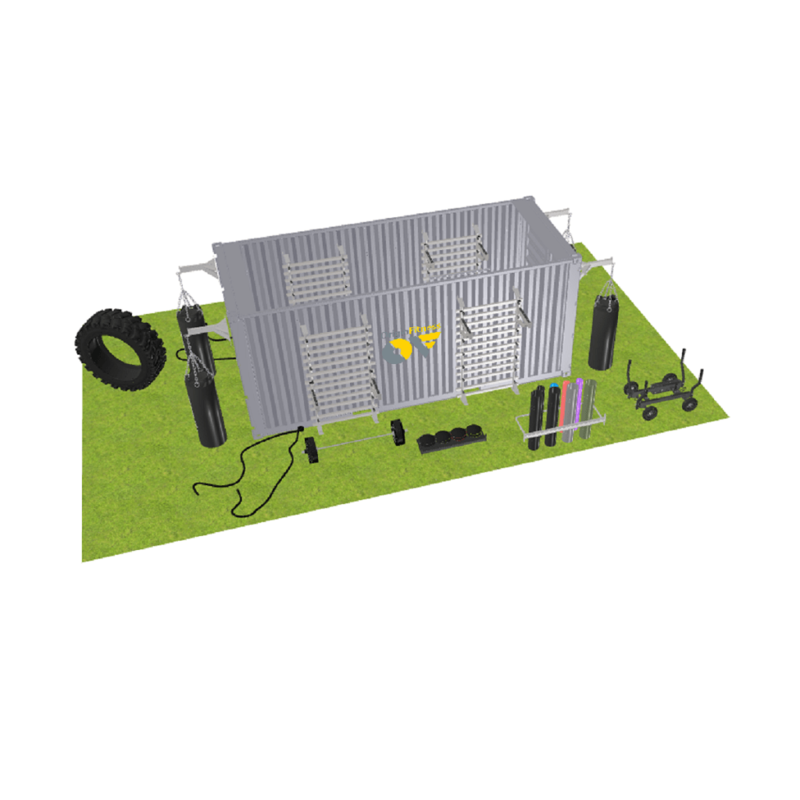 The system maximizes functionality by using the Origin Fitness Gym Wall, allowing for better use of space and thousands of different exercise options. 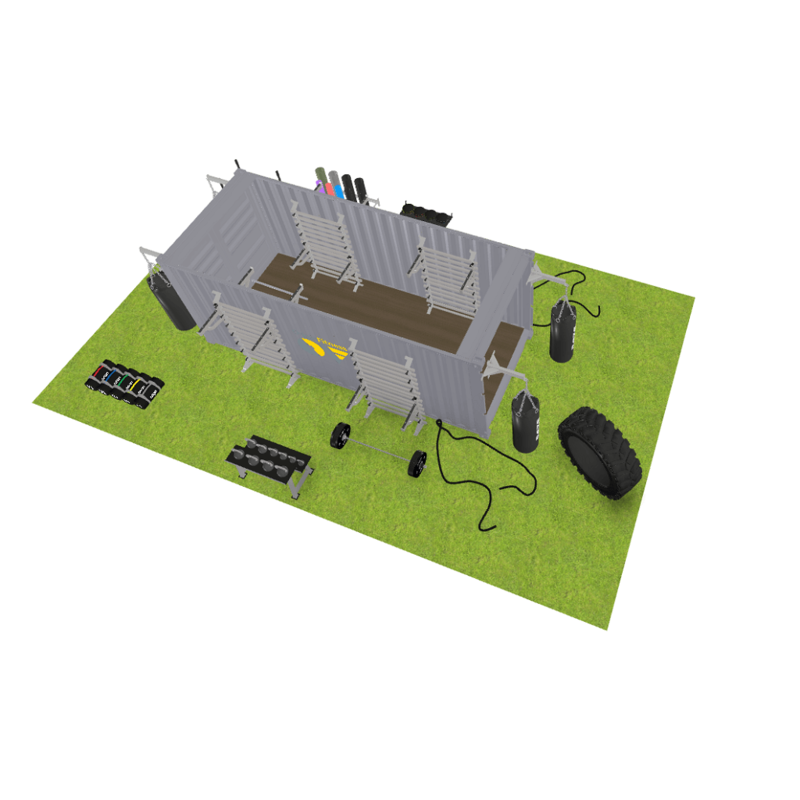 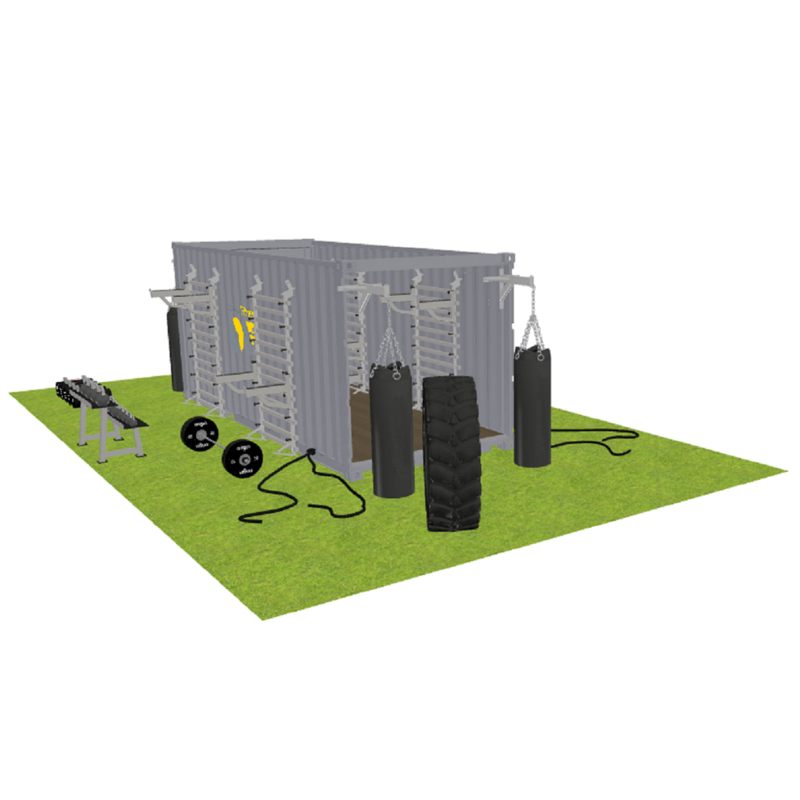 The Origin Fitness container gym is ideal for schools, sports clubs, outdoor gyms, bootcamp classes and PT services.